Published March 6, 2017 at dimensions 1080 × 1080 in 17076637_207668699709948_7564329704891613184_n. 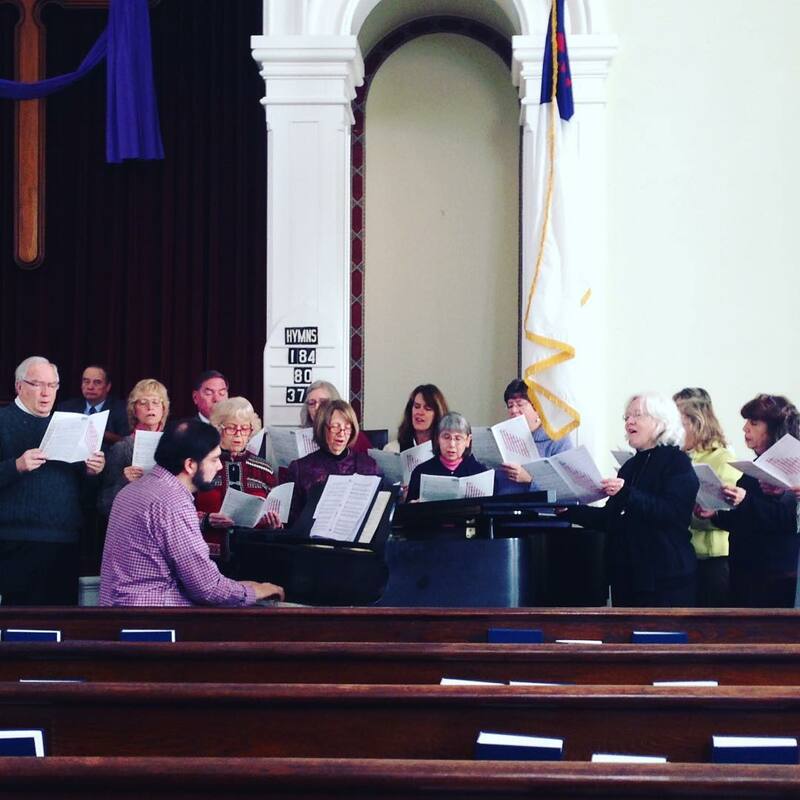 We’re so #thankful to have this wonderful #choir as part of our #worship service. It’s extra special when they are up front around the #piano where we can see them!